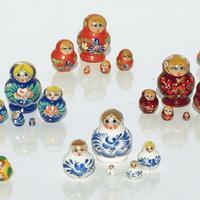 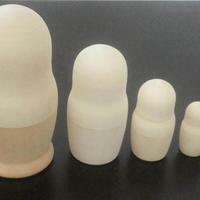 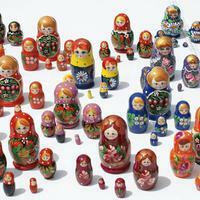 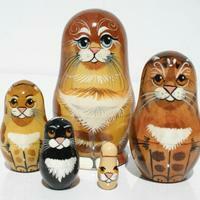 Small matryoshka dolls. 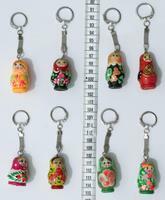 Height 4 cm, 5 units. 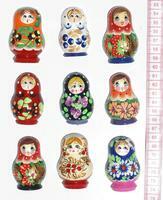 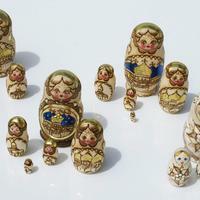 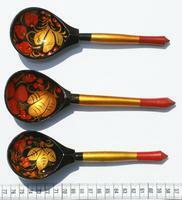 Russian dolls made ​​and hand painted with golden color ornament. 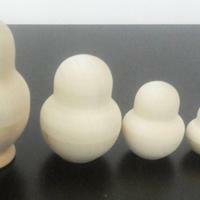 Price for sets of 5 units. 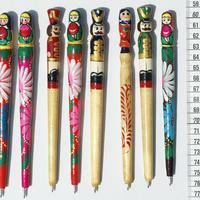 The height of the largest doll is 10 cm.